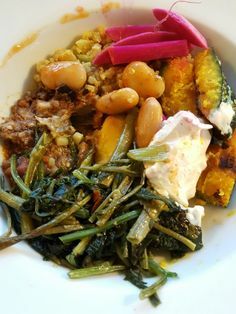 I was starving and feeling weak as I journeyed 80 miles from my home in Los Angeles to the Casa de Bandini restaurant located at The Forums shopping center in Carlsbad, California, for a lunch meeting recently. Why did I skip breakfast that morning? Visions of chunky, vegetable-filled Albondiga soup and homemade corn tortillas teased my hunger. I had gone online the night before to plan my meal, as all passionate foodies do before eating at a new restaurant. …Until I caught a glimpse of the restaurant gardens! 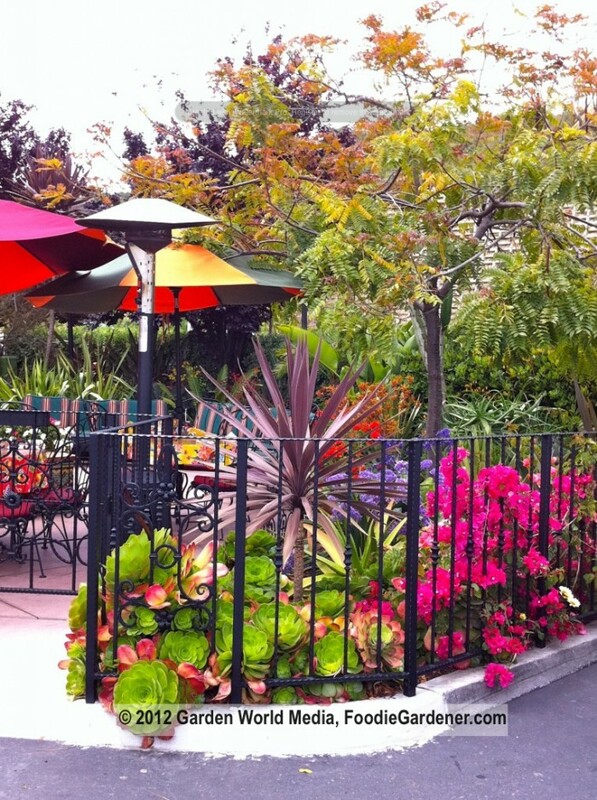 At first glance, I didn’t realize that the gardens belonged to the restaurant because they were so strikingly colorful. Most restaurant gardens I’ve dined in are a beautiful but function as “low key” backgrounds so you can chill and enjoy your meal. This was not the case at Casa de Bandini. Can you believe the fountain courtyard? The garden designer in me emerged! I appreciated the creative space planning and the artistic use of plants and color. I forgot I was hungry! That’s how gorgeous this garden was. 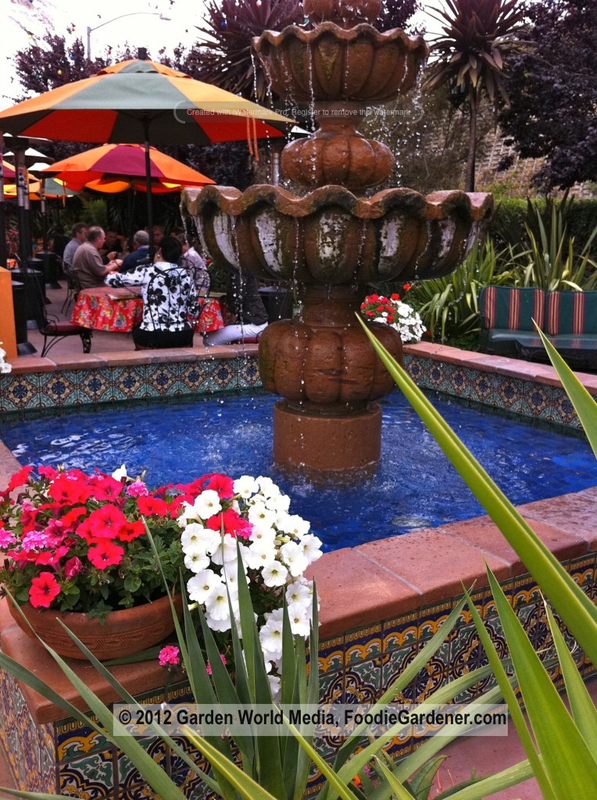 Hand painted tiles adorn the fountain surround that doubles as outdoor seating. The lunch crowd filled the outdoor dining patio to capacity and I started hoping that whoever made our lunch reservations made them for outside! The wrought iron table and chairs were surprisingly comfortable and I felt as though I was at a festive event. This was the perfect place for people and food watching! Warm, salty tortilla chips and salsa were served, immediately calming my stomach so that I could relax and enjoy the company and surroundings. Aisde from the many potted plants that dotted the patio, there was a thriving mature garden planted in the raised garden planters around the perimeter of the patio. 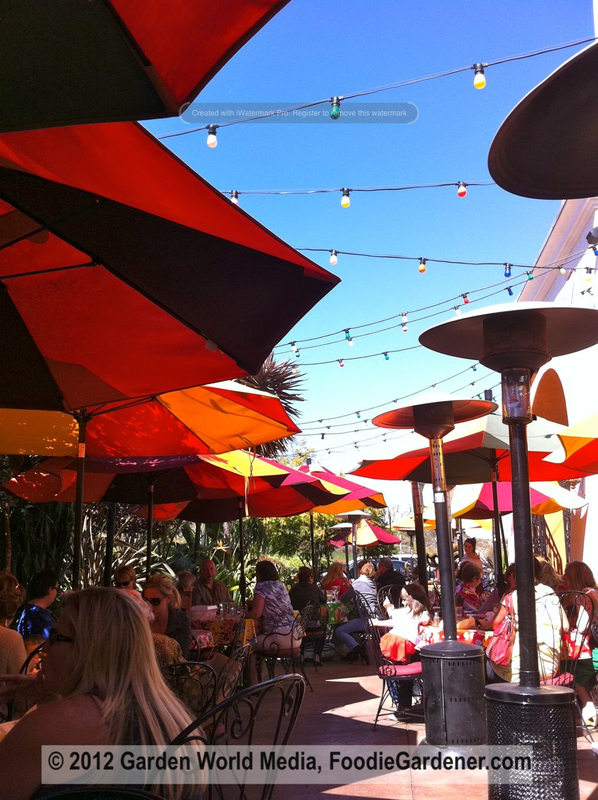 Lush, tall shade trees and multi-colored umbrellas filtered the bright, Southern California sun and the sound of the water fountain was soothing in the background. What more could a travel weary foodie/garden designer ask for? The homemade meatballs in the Albondiga soup and large, chunky vegetables did not disappoint. The soup was perfectly seasoned, not too salty, and I could make out traces of cumin, oregano and onion. Homemade corn tortillas were neither too thick or too thin and stretched as I pulled small pieces to dip into my soup. Two dirty green thumbs up for the food! I heartily recommend the Casa de Bandini restaurant for both the food and amazing outdoor dining experience. Formerly located in Old town San Diego, this second generation Casa de Bandini Mexican Restaurant is the essence of all the best of the Mexican culture; authentic Mexican food, fabulous mariachi entertainment, hot off the grill home-made tortillas, giant margaritas and an environment right out of Colonial Mexico. Plates, Flavorful Mexicana Chicken, Beef and Pork entrees with the most wonderful Carnitas Burrito you have ever tasted. An abundant choice of creative and healthy Mexican salads. Read the rest on their website. Enjoy your visit to Casa de Bandini! Prev Farmer’s Market Inspired TableWare for Foodie Gardeners! Next Foodie Gardeners™: Prepare For a Feast! 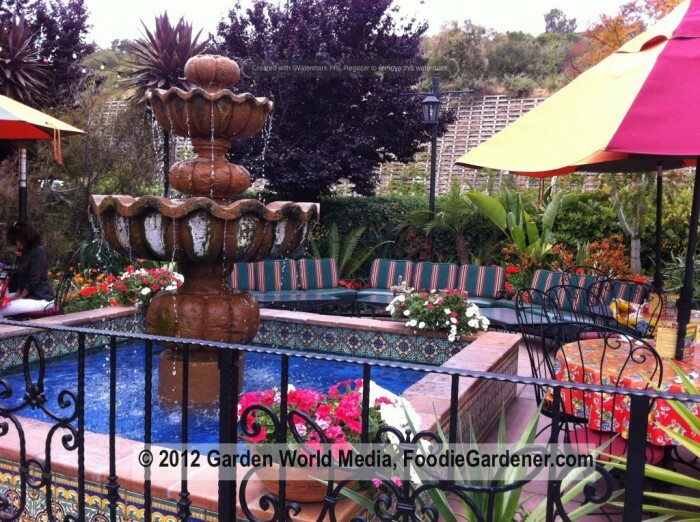 Thank you so much for your kind review and beautiful pictures of Casa de Bandini. We are so pleased you enjoyed your time with us and we appreciate you sharing your experience. Please visit us again when you’re in Carlsbad and please let our manager Gil personally know how your experience was. Safe travels and happy blogging! Thanks for commenting! This is a new website and you were my first blog post! 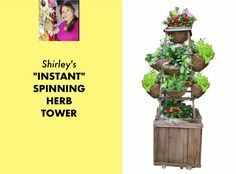 Please see my other blog, EdenMakers, it is a popular garden design blog!